Thea Gilmore and A-ha on the BBC Radio 2 A-list! 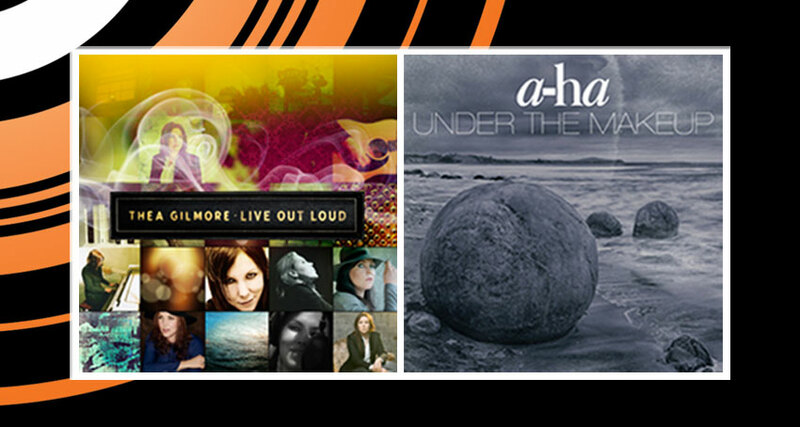 Thea Gilmore’s new single ‘Live Out Loud’ has gone straight onto the BBC Radio A list, joining A-ha on their fifth consecutive week! !